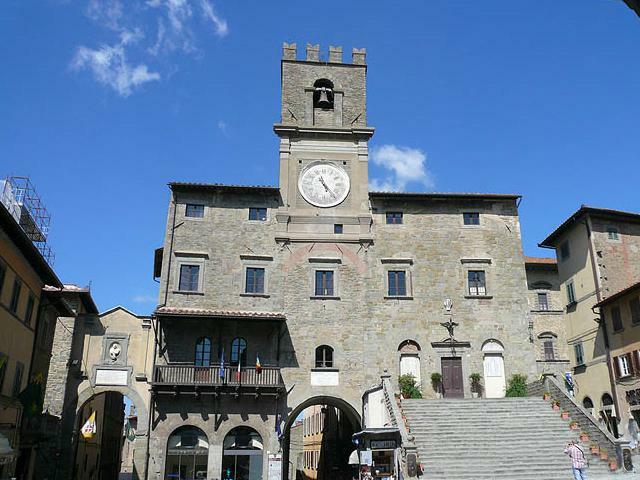 Tour main features: Cortona, noble town of ancient origins, was one of the most important Etruscan cities and a place where art and culture dominated throughout the centuries. 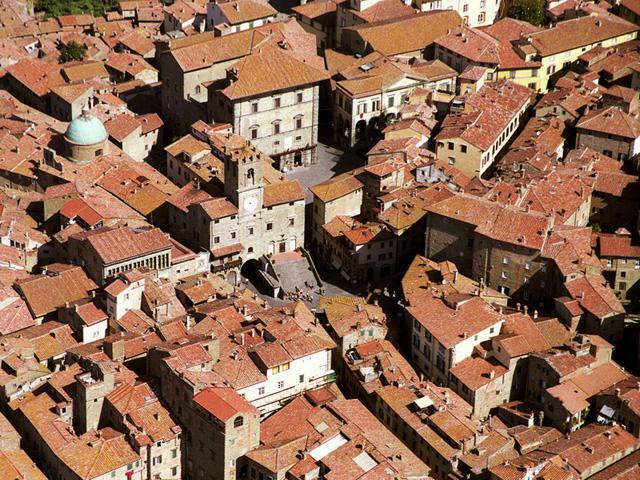 Strolling over picturesque alleys and squares, you will discover countless treasures which remind you of ancient splendours: royal Etruscan tombs, splendid medieval palaces and magnificent Renaissance and Baroque paintings. 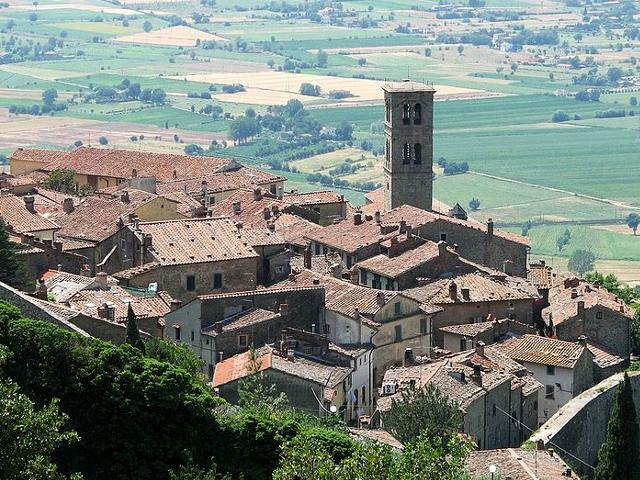 Beautiful location of the American movie Under the Tuscan Sun, Cortona fills you with unforgettable emotions!